The DORMEO® OCTASPRING ™ is a brand new mattress concept; Breathable memory foam OCTASPRINGs ™ are arranged in 5 body zones to provide unmatched levels of support and comfort across your entire body for a healthy, restful sleep. Last year the most wonderful thing happened. We got a new bed! An Octasping bed by Dormeo, actually and I’ve been testing it out for a year now to give it my full review. Well, the twins broke our bed, it was an old bed. Frame and all while jumping on the bed. No one was hurt. Except for my bed so last summer I thought enough was enough and it was time to claim our room back! We chucked the cribs, got bunk beds and moved the twins into their brother’s room and they’ve been happy ever since. Well, it’s been a year and we are still working on our room. With the construction outside of our building as they put new bricks on it and give it a much-needed update, we’ve had nothing but trouble from the banging and drilling to flooding when it rained and floor damage, oh and wall water damage as well. Don’t even get me started on the mold. However, it’s all fixed and I think once the twins start JK this Fall, I will focus on the decorating aspect. 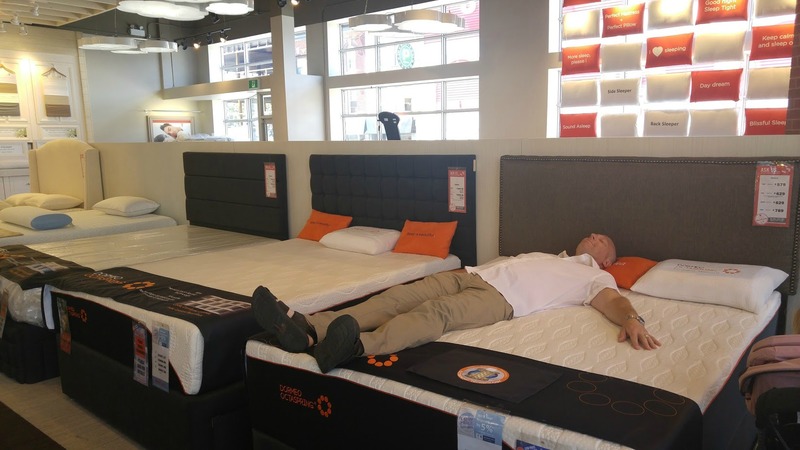 So we were on the hunt for a new bed and popped into Sleep Country Canada. By far in my experience visiting various Sleep Country’s in Toronto, the Leaside location was the best. From the friendly and welcoming staff to their knowledge on the various mattresses. I’ve always been curious about Dormeo ever since working with them at Christmas time back in’15. I mean, what is the deal with memory foam mattresses??! What makes Dormeo different than all the others? I felt like Goldilocks trying out the different mattresses. 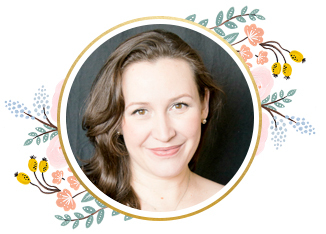 I wanted to go with memory foam because I didn’t want to deal with broken springs, I wanted something supportive and comfortable and something that would last. Dormeo hands down was the comfiest I tried and wanted. So what’s an Octaspring™, exactly? It’s a hybrid invention, the first and only of its kind. Spring coil meets memory foam – dynamic flexibility plus unsurpassed support. Each foam spring features eight reinforcements, a series of air vents and a hole in the center that allows humid air to pass through and away. This is what sets Dormeo apart from the other guys. We chose the Dormeo contouring 6700. It’s not too soft and just the right amount of firmness. When you lie in a Dormeo bed, it feels as though you’re getting a hug back from your bed. It’s so comfortable. Below, you can see the contouring it provides for you. I have not woken up with numb arms, my back is not aching and my spot is known on the bed thanks to the memory foam. What sets this bed apart from the others is the bed actually allows the coils to breathe. It comes with a plush cover with Tencel ® it is softer than silk, cooler than linen, more absorbent than cotton and eco-friendly. The 360° wave air-mesh sides allow for their revolutionary Octaspring Technology. The cover is resistant to dust-mites and bacteria. You know what else we love about Dormeo? DORMEO mattresses do not have the off-gassing issue experienced with traditional block foam mattresses because of their open breathable design. The Dormeo mattresses are made with open & breathable Octasprings built in layers. Additionally, their mattress cover design also allows air to flow through the core of the bed through the breathable mesh on the side panels. Octaspring technology is also are produced with the environment in mind…made with 25% less petrochemicals than traditional memory foam mattresses. pressure-relieving comfort and 3-dimensional adaptability. – Middle Layer: 5 ergonomic zones of body-supporting Ecocell ™ EcoSprings ™ with different firmness levels give your body what it needs, where you need it! Can we talk about my headboard and frame?! I felt like a Queen when everything came with our beautiful new King bed. We needed to go, King, since the kids love being in bed with us. 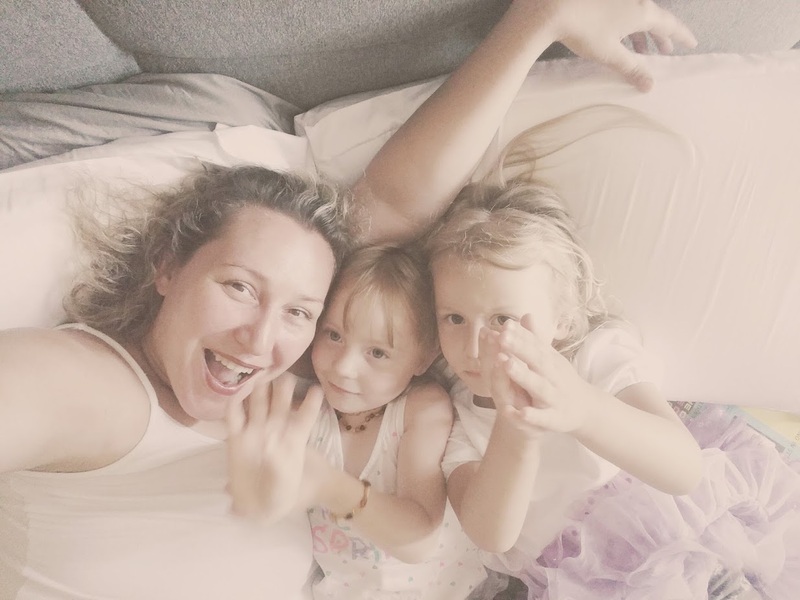 We wake up to the best morning snuggles where everyone can climb into mom and dad’s bed and be comfortable. Our Beaudoin has been used for one year now and the quality is just as good as when we just received it. I love the plush head board, I love the ease it had in coming together and the main slate. Go ahead and jump kids, it won’t break! The extra storage below is brilliant too. Everything came to about just under $6,000 and it’s the best bed I have ever slept on. It is sleep reinvented and I hope you’ll check out Dormeo. Upon the arrival, I’d like to add, I gave the bed a good day to air out from the packaging and it wasn’t overly strong. I didn’t want to leave for vacation last summer because I just wanted to lay in my new bed all day. It’s a luxurious bed, but it’s a brand I am happy to endorse as I can finally enjoy a comfortable sleep, the past year has been remarkable especially since I don’t wake up sore anymore and no more numb fingers and arms, which could be a sign that you need a new mattress. Oh, I also wanted to add, that we got pillows to review to go along with our new bed and it really adds a nice touch to the completion of the Dormeo sleep series. Of course, you can use any pillow you want but I felt the Dormeo Evolution Pillows added a nice touch to the bed that gave me the head to toe Dormeo sleep I had heard about. Their super-soft cover with its air-mesh panel allows air to travel freely through the pillow. The airflow prevents hot spots and excess heat so you keep that “clean sheets” feeling all night long. Need I say more? 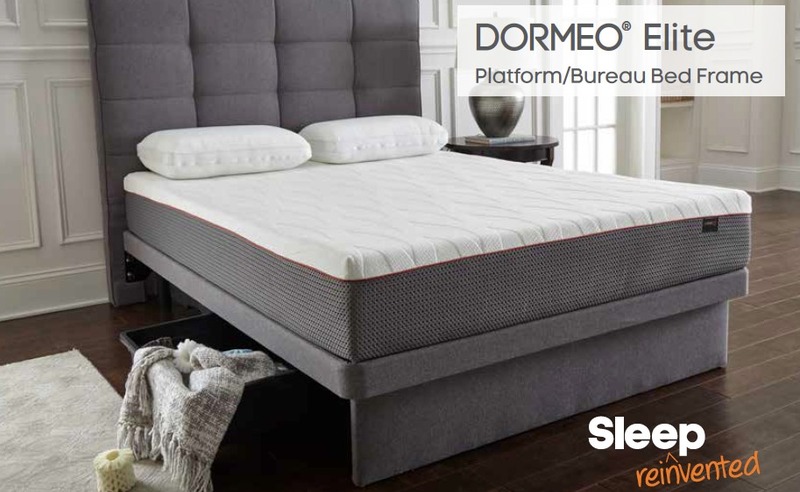 You can find Dormeo, exclusively at Sleep Country Canada. Disclosure: This sponsored post was in collaboration with Dormeo. This seems a good product. A good mattress is what we need to have a stress-free sleep. Oooh nice! Memory foam & coils equals one comfy looking mattress! Seriously I want to jump on it right now & have the best nap ever! Thanks for the info, I’m going to check out this bed. Wow, this sounds awesome, like just what my sore body needs at night. Love the fact that it ventilates away humid air! Hi, we just got a Dormeo mattress and I am finding conflicting information online about it’s safety and chemicals and what not. We are in Canada and have a 5 month old baby that we are slowly transitioning to a crib. I am worried about his and our health safety. Can you reassure me? DORMEO mattresses do not have the off-gassing issue experienced with traditional block foam mattresses because of our open breathable design. The Dormeo mattresses are made with open & breathable Octasprings built in layers. Additionally, their mattress cover design also allows air to flow through the core of the bed through the breathable mesh on the side panels. Octaspring technology is also produced with the environment in mind…made with 25% less petrochemicals than traditional memory foam mattresses. That cross-section look at the mattress is really neat. The hybrid technology sounds like something I need … I’m used to sleeping on a firm mattress but I still like it to be comfy so I feel like with this Dormeo bed, I would be getting the best of both worlds! I will be keeping this in mind the next time I shop for a new mattress. My husband likes a firm mattress. It’s firm yet soft. I love it!